My favorite recipes are the ones that only take a few minutes to put together, but then cook for a while. That way, when I get home, I can throw together a meal quickly and while it cooks I can relax a little or take a shower if I’ve just come from the gym or something like that. 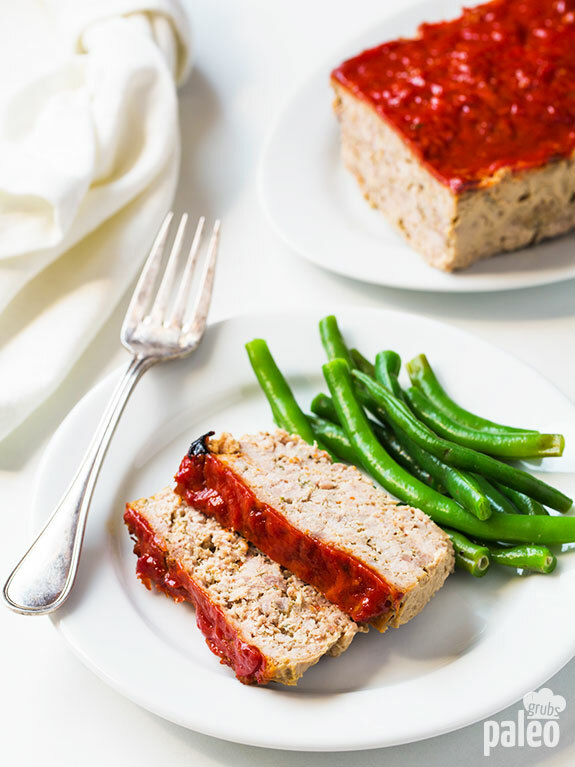 And this recipe – Easy Turkey Meatloaf – is just that kind of meal. Meatloaf is pretty traditional when it comes to American cuisine. I think that’s probably because it’s a good basic dish that you can do so many different things with. You could make it with a mix of pork and beef, or make it with just beef. You can make it spicy or tame. You could give it Asian flavors, or leave it as the classic American meat-and-potatoes dish it is. I dated a guy a while back who even wrapped his meatloaf in bacon before cooking it. I can’t lie. It was good. But this recipe opts for a healthier version of meatloaf. First of all, the beef or beef and pork combo is replaced by turkey, a much leaner meat. Of course, turkey is packed with protein, just like the other meat options for this dish, so you’re coming out on the plus side as far as that goes: equal protein, less fat. 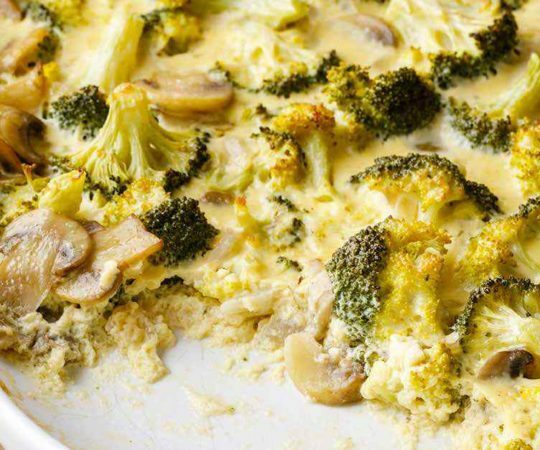 When you make this dish, don’t forget the egg. 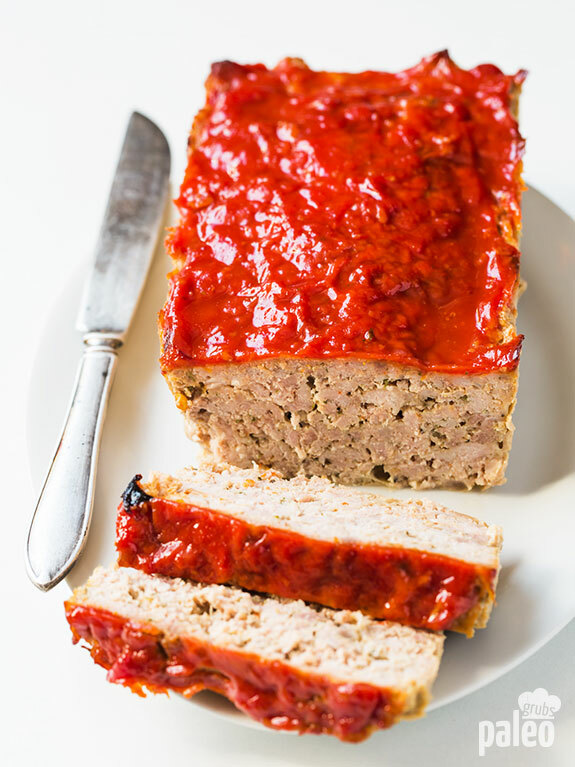 Turkey can dry out easily and you want your meatloaf to be juicy and tasty. The egg will help keep it moist and help the meatloaf hold its shape. 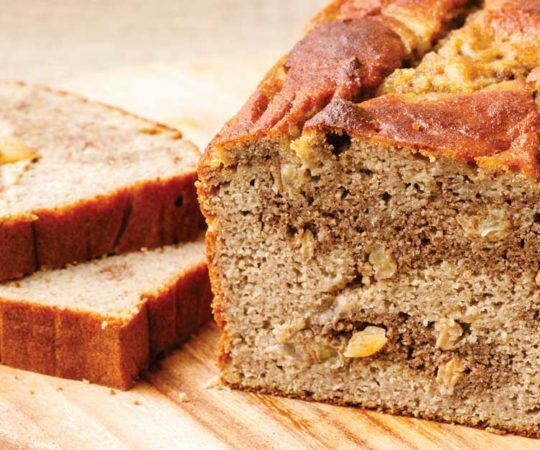 The other small change in this recipe from more traditional meatloaf recipes is that it uses almond flour rather than wheat flour. 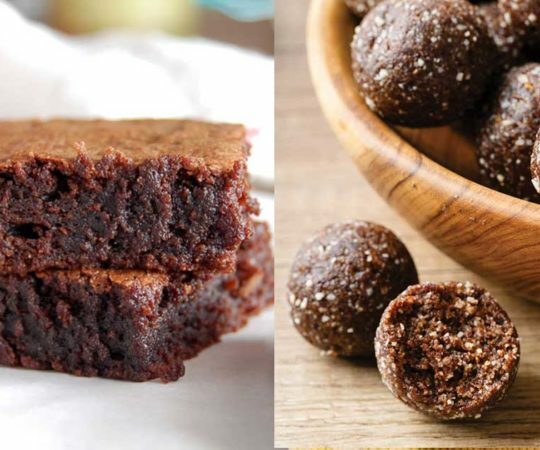 If you’ve been eating Paleo for a while, you know that wheat flour is a no-no but that almond flour – just basically ground up almonds! – is great. 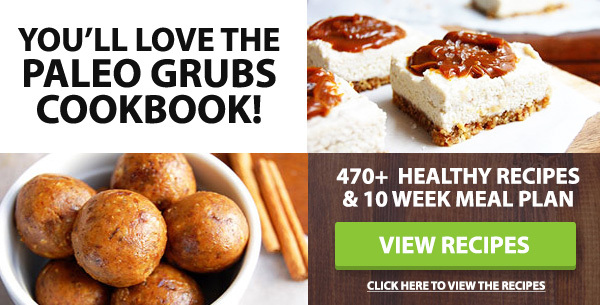 It’s almost all protein (bonus) but in most dishes it functions just like wheat flour. The meat isn’t the only important part of a great meatloaf. You have to have a great topping, too! When I was a kid and my mom made meatloaf, she used ketchup with sugar mixed in. I cringe now thinking about that. Ketchup is already packed with sugar…and then adding more! Eeek! 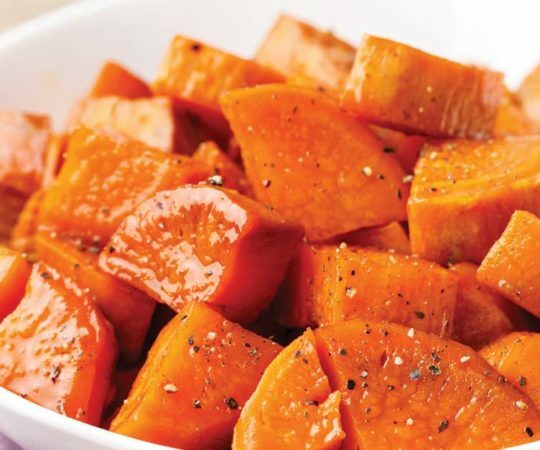 So instead of all that sugar, this recipe uses no sugar added tomato sauce, a date (for sweetness), and a clove of garlic to give the overall flavor a boost. 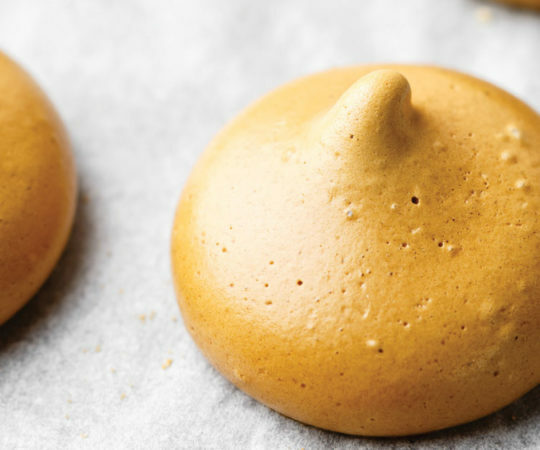 While your meatloaf is baking, you can whip up a side or two. 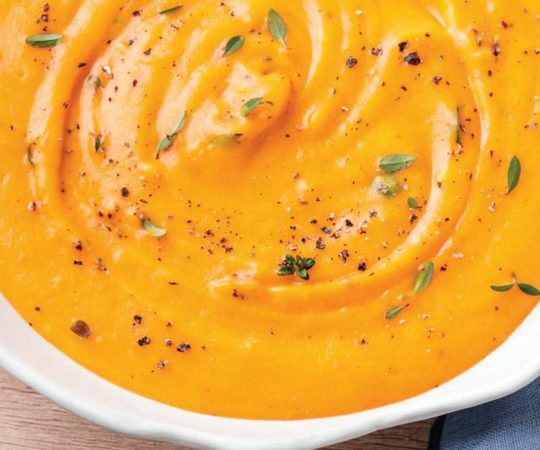 The classic pair with meatloaf is mashed potatoes, but why not try mashed cauliflower? More vitamins and minerals, less carbs! And for me, lightly steamed green beans are a must with meatloaf. 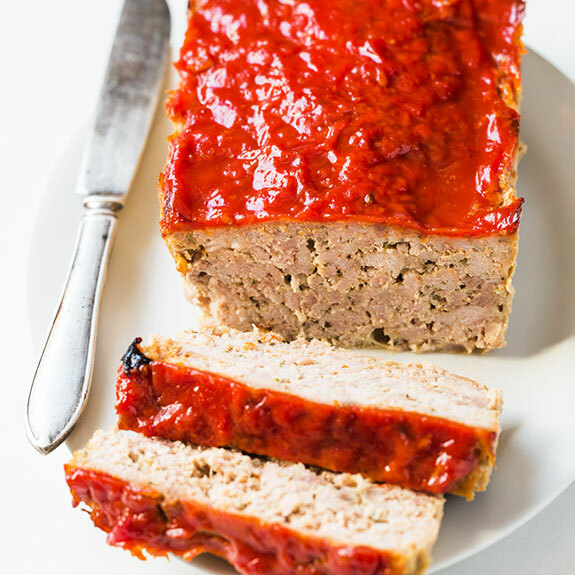 With these small changes – turkey instead of beef, almond flour instead of wheat flour, and a homemade tomato sauce instead of ketchup – you’ve transformed an American classic into a modern, healthy, Paleo dish – and still kept everything you’ve always loved about meatloaf: a hearty, warm, filling, tasty dish. Lightly grease the loaf pan with olive oil and set aside. 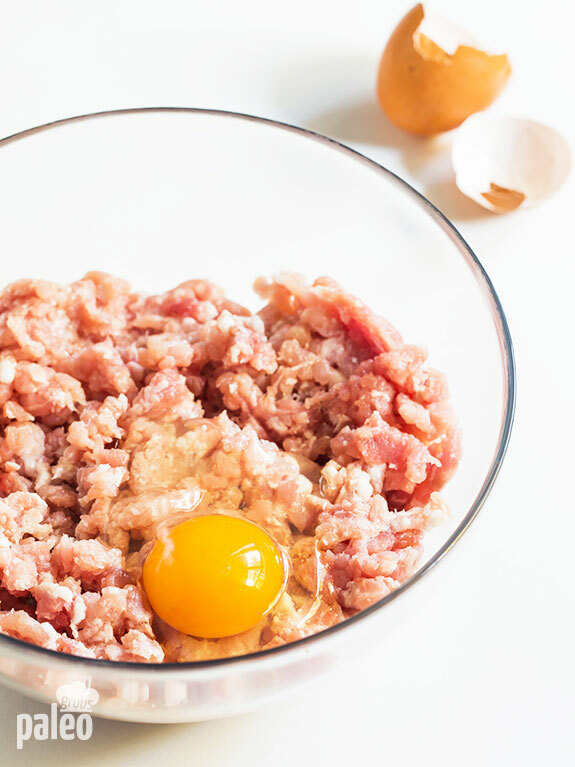 To make the meatloaf, place all ingredients in a large bowl and mix to combine. Place meatloaf mixture into prepared pan and bake for 40-60 minutes or until inside is no longer pink. 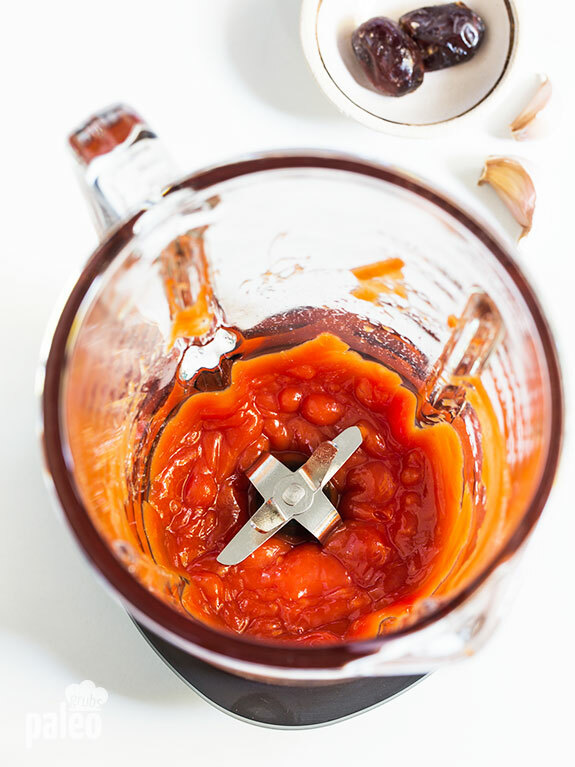 To make the sauce, place the tomato sauce, date and garlic in a blender and blend until smooth. Transfer the sauce in a small saucepan and bring to a boil over medium heat. Remove from the heat and season with salt to taste. Remove loaf from the oven, top with sauce and serve immediately.